The Laurel, produced in 1913, was the company’s first watch, and also the first wristwatch made in Japan. However, it was not until 1924 that the first watches produced under the Seiko name were introduced. 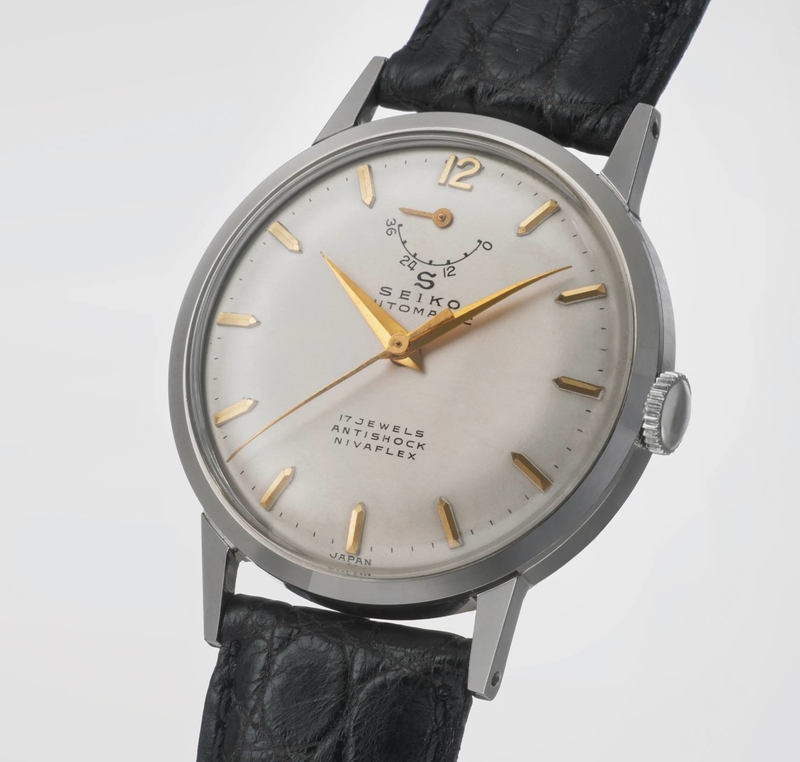 In 1956, Seiko introduced its first watch with a movement that was designed fully in-house. 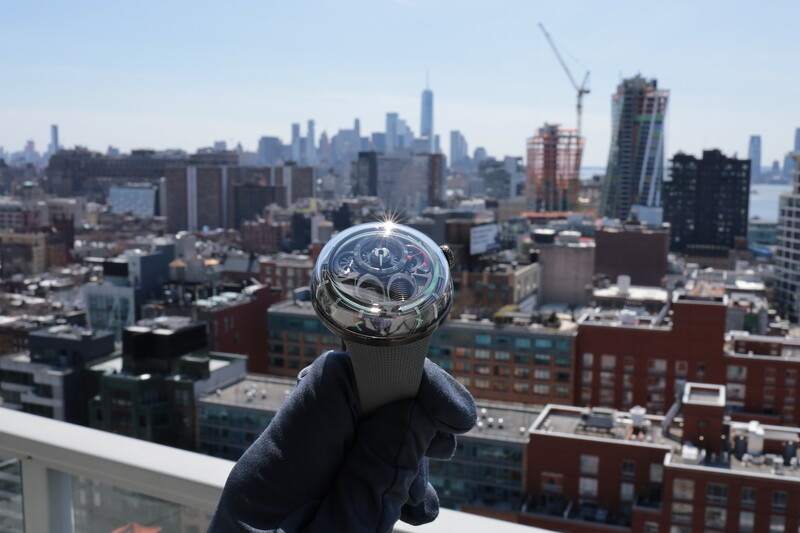 The Seiko Marvel incorporated Seiko’s “Diashock” shock absorption system – and that was just the beginning of many years of innovations to come from Japan’s oldest watch manufacture. Interestingly, that same year Seiko also launched Japan’s first automatic watch, called the Seiko Automatic (pictured top). Notably, unlike the Marvel, the Seiko Automatic used Swiss made Nivaflex material for its hairspring. These milestones are only some of the many that came in the following years. 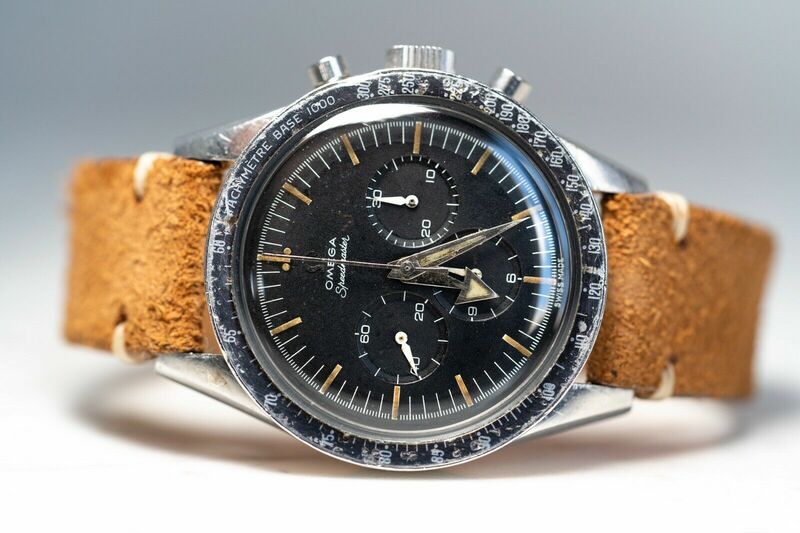 And still, to this day, Seiko is capable of manufacturing every type of watch component needed to make an entire watch, and they have a level of vertical integration unmatched by very few mechanical watchmakers in the world. Learn more at Seiko.